Are you interested on how to apply for Australian visa eTA? 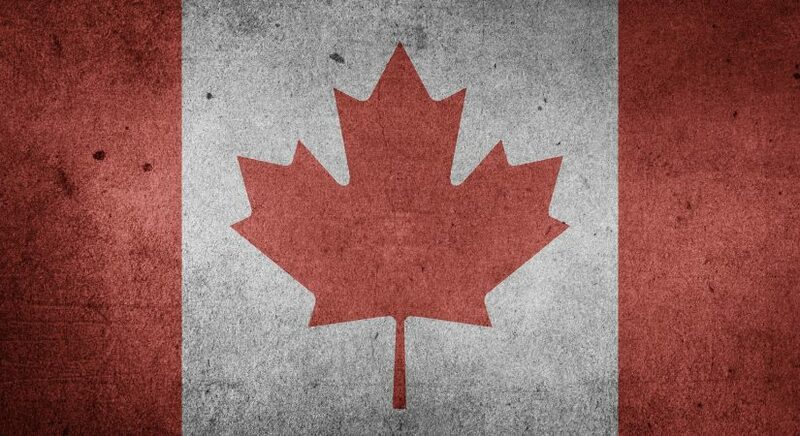 Getting allowed to a foreign country can be a process. This can get hectic especially if you don’t understand the land policies, or follow the wrong channel when applying for visas and passports. Other than being a tourist destination, Australia is also an economic hub and home to some of the best institutions of higher learning. 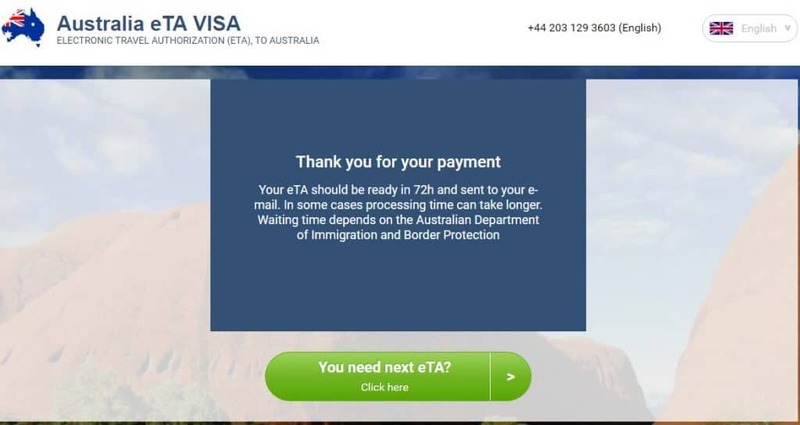 The long process of applying for traveling documents for tourists who wish to visit Australia has been made easy courtesy of the electronic travel Authority (eTA). With the electronic visa, no stamp is required in your passport. The visa can be viewed by your airline, at the port or through an electronic system. The system is managed by the Australian Government. Step 1. 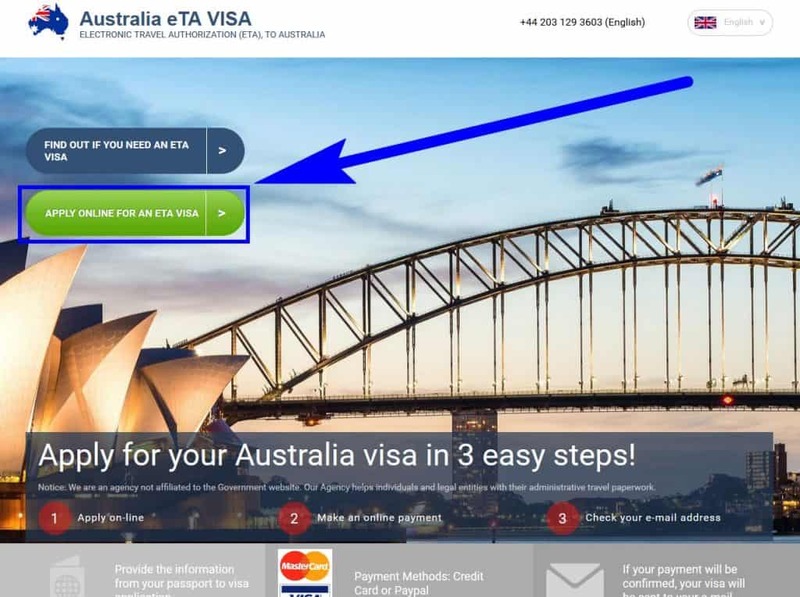 The first thing any tourist who wants the eTA visa should do is visit the etaaustraliaonline.com website. Step 2. Once online, one should key in their information from their passport to the Australian visa application. Step 3. You are then required to make an online payment. The payment can be done either via the credit card or PayPal. Step 4. The payment will then be confirmed and the information sent to your email address. 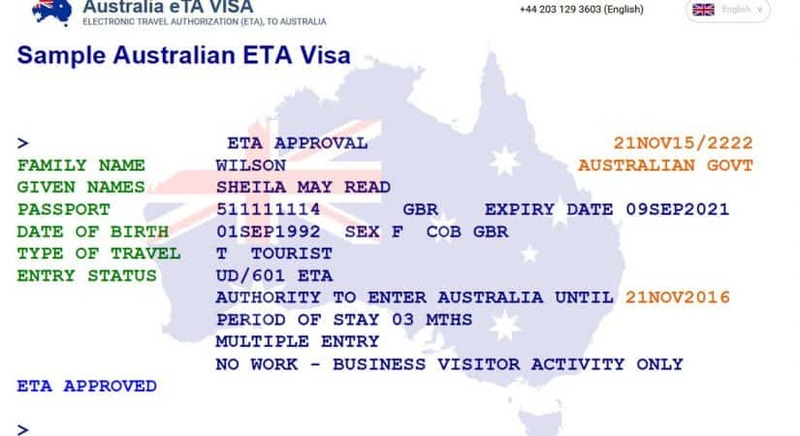 Both the eTA Australia and the Australian visa are the same. The eTA was introduced in October 2008. 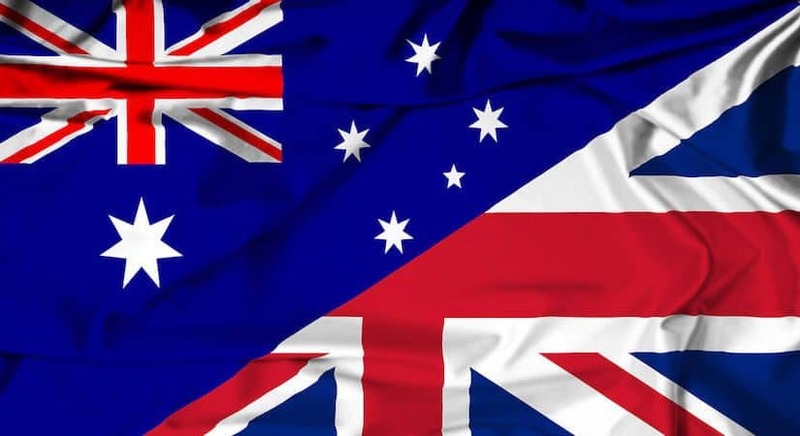 The only thing one requires to get the Australian visa is a valid passport and a good internet connection. One pays through the eTA website, and it takes around two to three hours for the whole process to be finalized. 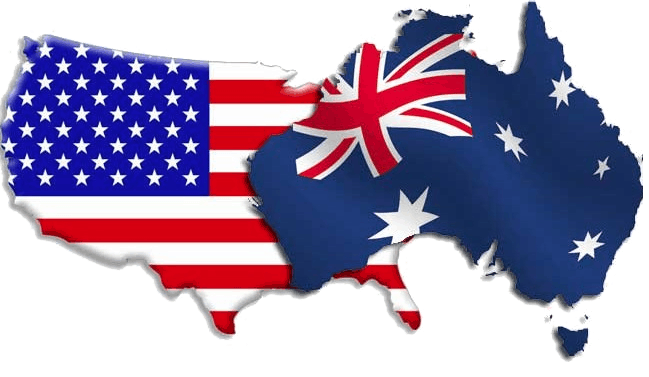 The Australian eTA Application Service has an English and German customer service that is always at your service. When you visit the eTA, you’ll find the whole list of passports which travelers are entitled to get the Australian Visa, this can be gotten through paying with the credit card or online banking. This helps everyone save time as you are not required to visit the embassy in person. Once you have an Australian visa, one can stay in the country for three months. This applies to visitors who either travel as tourists or those who travel for business. Travelers are always reminded to have a valid passport to avoid any inconveniences. Without the valid passport, the Australian visa is denied. Another thing to note is the spam files need to be controlled. This is done so as to avoid deleting traveler’s eTA. If the holder has any complained or anything they wish to forward to the agency, the professional team which is always ready to serve those not satisfied. To reach them, you can send mail or make a call to the agents. A 24-hour team is always on standby to answer questions and make clarifications. The application process is fully managed is the eTA. On the E-Visitor eTA visa application, one lists the purpose of their visit as either “Tourism” or “Business”. On the personal details one key in their full names, date of birth, country of birth and gender. One should also note if they have a current Australian visa label in their current or previous passport. One should keenly enter the visa number. Below that is the flight date and passport details. If a traveler holds citizenship of any countries other than the country listed in their passport, they are required to note it. One should also indicate whether they have ever been convicted of an offense in any country, or charged with any offense that is currently awaiting legal action. 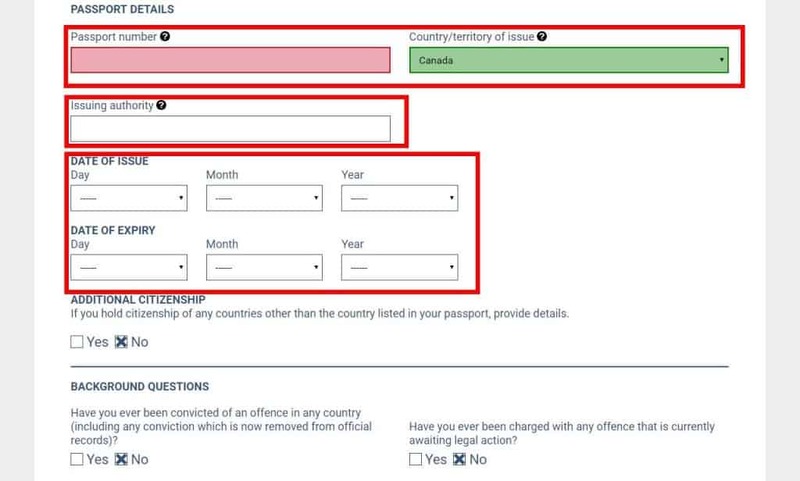 When filling out the online form, the data entered should not conflict with that in the passports. Failure to key in the exact details online may lead you to be denied entry to Australia. eTA authorization is valid for 12 months from its date of issue or until the holder’s passport expires. The only thing required is an active email address, a valid passport, and payment which is made online. Shopping in Australia: The best places to go!